Weston resident Bernard Rombout was arrested on charges of operating under the influence of drugs/alcohol, stop sign violation, and illegal operation unders suspension in Westport on Nov. 17. 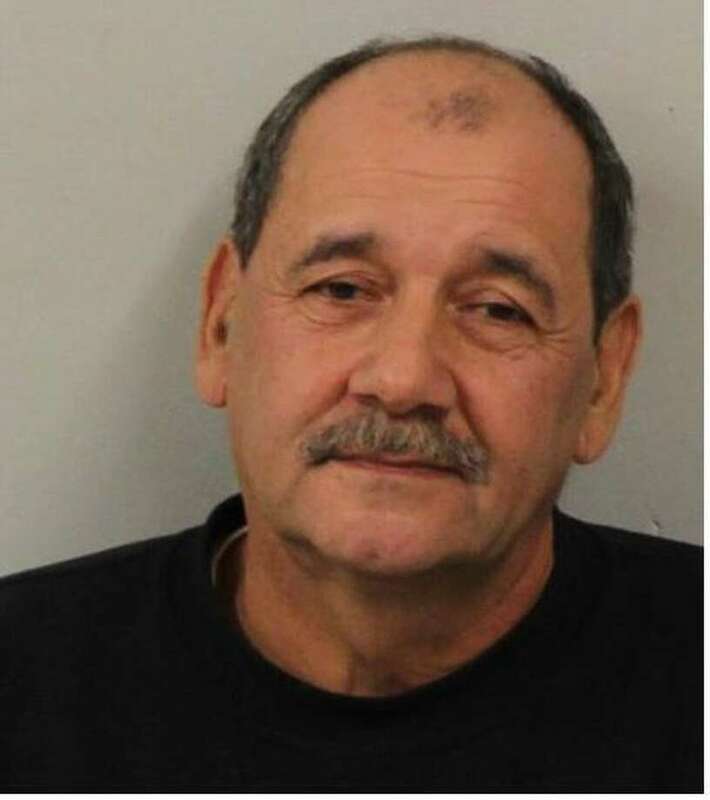 WESTPORT — A Weston man was charged with a DUI while driving in Westport, police said. On Nov. 17 around midnight, an officer observed a car traveling at a high speed through the stop signs at the intersection of Main Street and Weston Road and fail to stay in the proper lane while doing so, police said. Police stopped the car on Weston Road and identified the driver as Bernard Rombout, 60. The officer detected an odor of alcoholic beverage coming from Rombout’s car and observed Rombout appeared under the influence. The officer asked Rombout to perform standardized field sobriety tests, which he failed, police said. Officers learned Rombout was operating with a suspended driver’s license and transported him to police headquarters, where a breath test found Rombout to be above the legal limit. Rombout was charged with operating under the influence of drugs/alcohol, stop sign violation, and illegal operation of motor vehicle unders suspension. He was released after posting $500 bond and is scheduled to appear in state Superior Court in Norwalk on Nov. 27.